Attending a car auction in the Philippines is one good way to get a good car for a better market price. 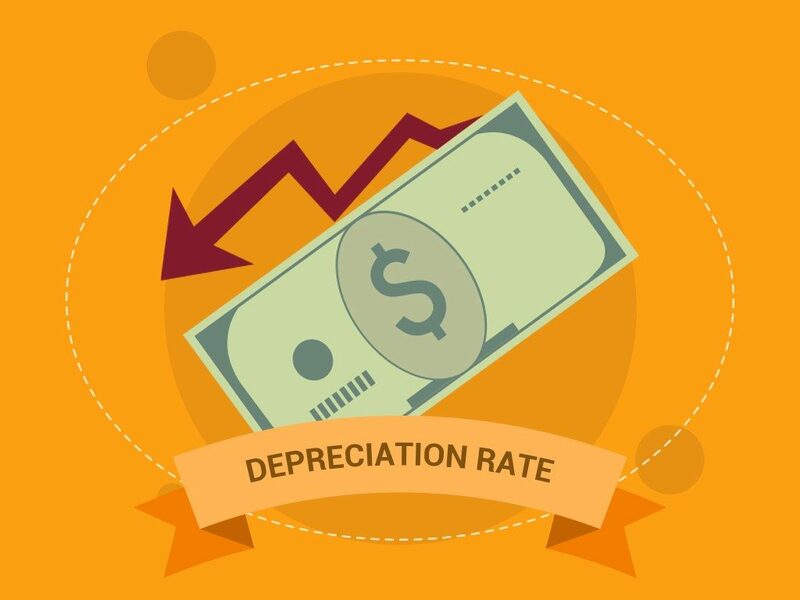 Most used cars are sold with a low depreciation rate. A new car can lose 50% of its value once the car is put on sale. This proves for anyone on a family budget that a good car doesn’t always have to be the most expensive. Used cars are a practical option to choose for an oversaturated market with a large inflation rate. These budget-friendly cars also come in many varieties for someone looking for a specific model and specific features. It’s a life hack that saves up the most money in the long run without sacrificing quality and condition. 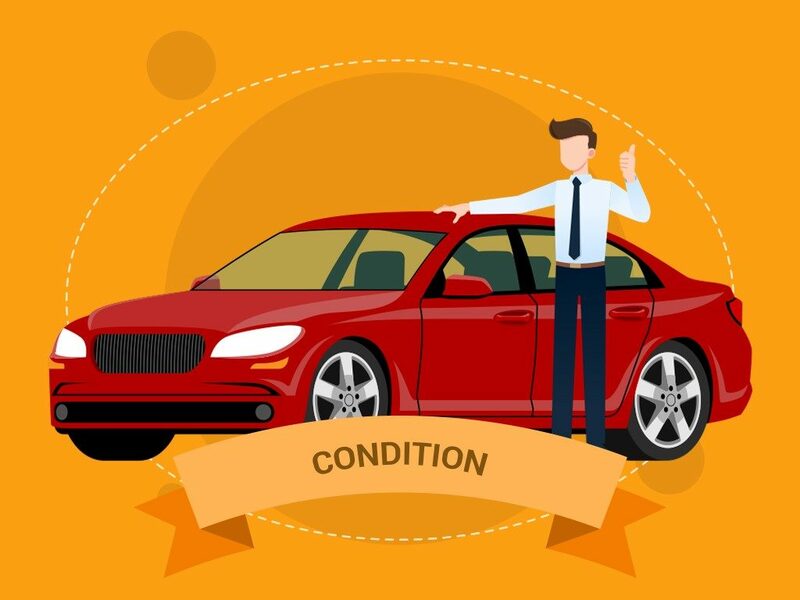 Conditions for used cars are surprisingly great especially if you find the right dealer. The emergence of technology allows for used cars to last longer and run just as good as any brand new car. The depreciation rate lowers rapidly once the car is out for sale. Expect up to 30%-50% reduction when looking for cars that are 3 years and older. 1-year-old used cars are harder to find in auctions. Take note that once your brand new car is driven, it’s considered used. Within the year, the market price of your used car will rapidly drop to 15%-20% each year. 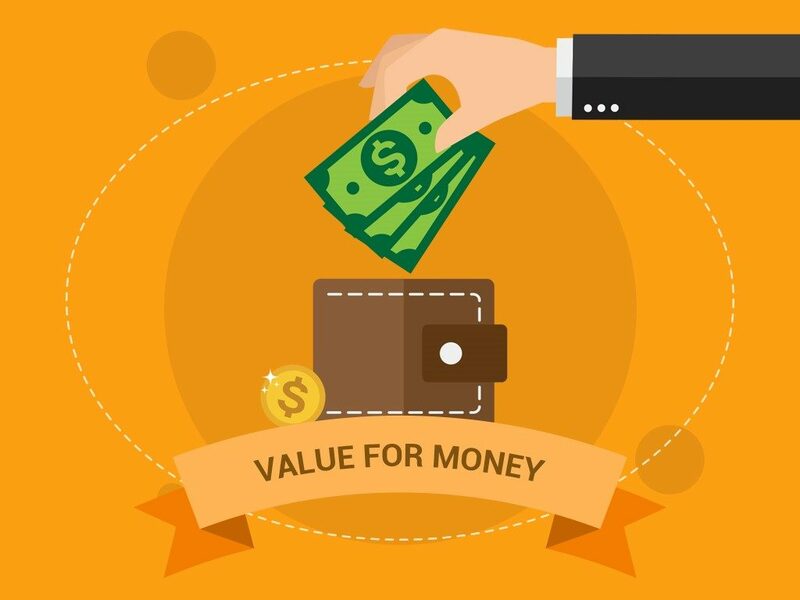 The hard earned money you used to purchase a used car can go further. Entry level cars don’t always offer better features than a used high-end car. Nowadays cars these days are of better quality than ten years ago, which means that modern cars can last longer. A well maintained 2-year-old car will save you more money in the long run. If you’re a fan of older models, buying a used car is perfect for you. Older models can easily be found in auctions or used car dealers. This removes the limit of choosing between trendy new cars that are often equipped with basic features. If you’ve ever wanted a high-end vehicle but couldn’t afford it, check out used car options for potential deals. Well cared for used cars is a good deal to take advantage of for those who have a tight budget. 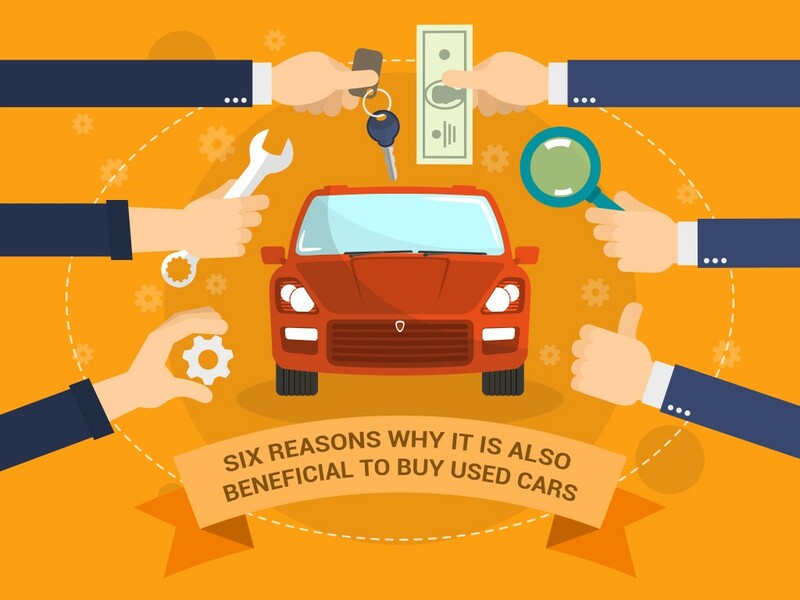 There used to be a misconception about buying used cars. Used cars were synonymous to “buying another person’s problem” but consumers are smarter and have more access to information to allow themselves to properly maintain their vehicles. If you’re registering your used car, the fees for registration is significantly lower than new cars. Insurance packages from car dealers can add up to your bill quickly especially for new cars. The brand new car plus insurance can constrict your budget instead of using the leftovers for accessories or upgrades. 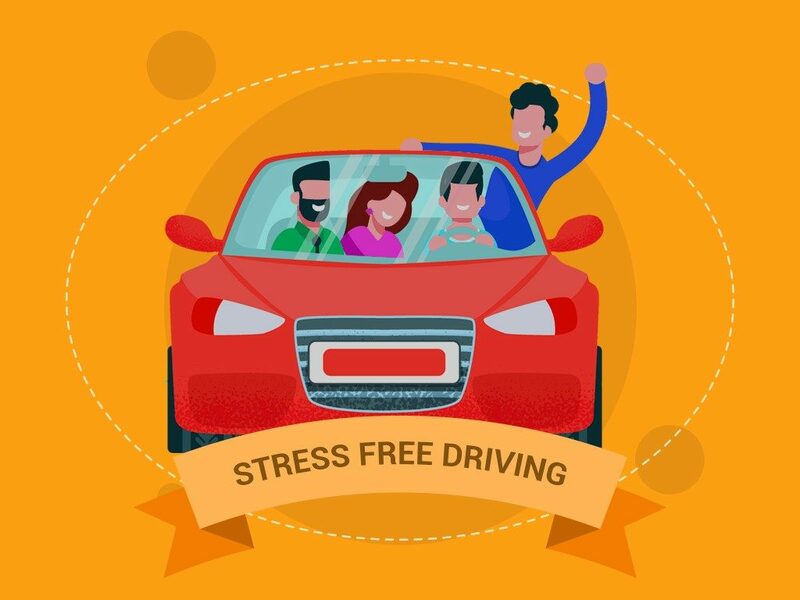 Driving a used car is less stressful than driving a brand new car. The potential of getting scratches, damage and accidents are less likely to be a problem when driving a used car. Breaking in a new car scary for most drivers. If you’re in a hurry to find a good deal for a replacement car. There are many readily available options for anyone willing to do the research and attend an auction. 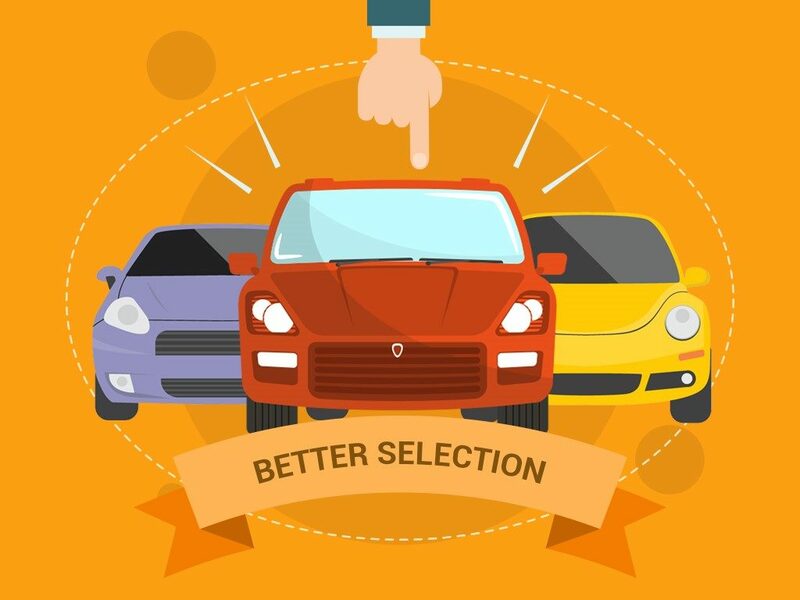 Get a good deal on a used car by finding a good car auction in the Philippines. Used cars are great for families and individuals who want to save some money on the side while still getting the desired car they want. The depreciation rate of a used car can go as low as 30%-50% within a year due to new car models being produced quickly. A collector or car enthusiast can enjoy choosing from a free auction market without being boxed in with new car trends. High-end options are also cheaper in the used car market. Conditions for used cars are better nowadays because of technological advances. Used cars last longer now than they did unlike before. The fees you pay will not stack up on your purchase because of the lowered registration fees for used cars. Some car dealers throw in exorbitant fees on top of expensive new cars that can totally kill a family budget. Used cars are also great for people who are in a hurry to find a perfect replacement vehicle. Damaging a used car is less scary than getting scratches on a brand new car. Used cars are truly great for any budget concerned individual. Utilize an auction now for the best deal. Take time to research the current market value of your chosen model. Be an informed consumer and read about good dealers in your locale to avoid getting scammed. Check if the dealer is a legitimate seller to secure your finances. The perfect car for you is just one auction away.